The Sun regularly, spews out solar flares–violent explosions that hurl enormous amounts of plasma into space, disrupting satellites and causing power failures here on Earth. But these outbreaks are still small compared with the gigantic eruptions on other stars. These so-called ‘superflares’ can be up to 10,000 times bigger than the largest solar flares from our own sun. Now new research suggests that our sun might be capable of forming similarly large superflares every 1000 years, and this could have devastating consequences, says lead-author Christoffer Karoff, from the Department of Geoscience, Aarhus University, Denmark. “We know that these electrical particles from the Sun destroy the ozone layer. It’s suggested that the major flares that we know of led to a reduction in the ozone layer of five per cent. But no one really knows what will happen at this [superflare] level,” says Karoff. Erl Happ explains: To understand how climate evolves we have to comprehend the ‘ozonosphere’. In the 1920’s the inventor of the Dobson Spectrometer designed to measure ozone in the atmosphere, Gordon Dobson, quickly discovered that total column ozone maps surface pressure. 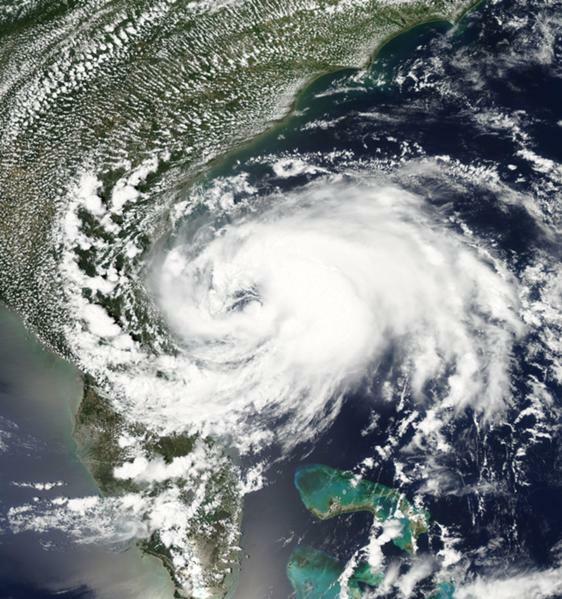 Low pressure cells generated in high latitudes have fewer molecules in the atmospheric column because the upper portion is ozone rich, ozone absorbs infrared radiation from the Earth and the upper air is therefore more rarefied. The reduction in density aloft fully, and in fact over-compensates, for the coldness and density of the air at the surface. By contrast High pressure cells are dense above and relatively less dense below because they originate in the warmer ozone poor mid latitudes. 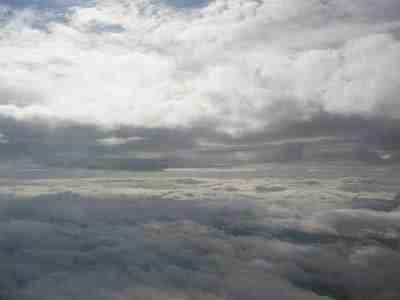 The ozone content of the air varies on all time scales. 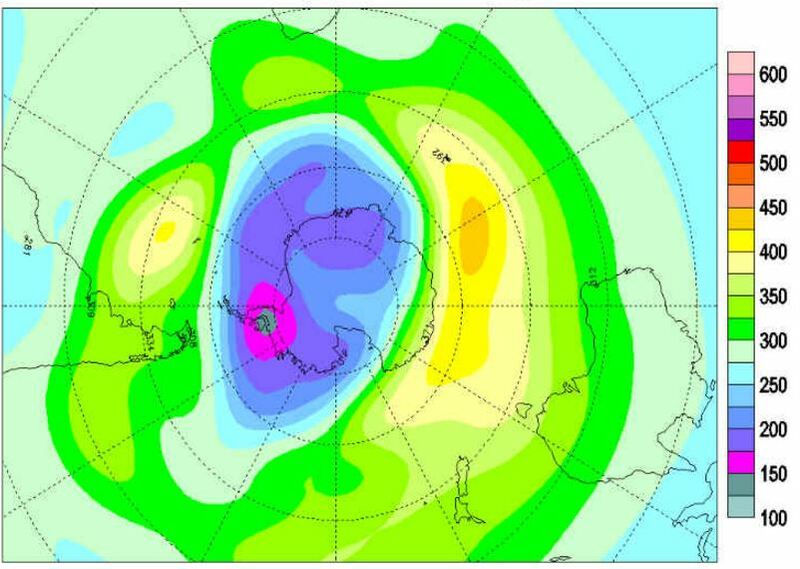 Let’s look at one last factor, so often reported; that the Antarctic hole is larger than the Arctic one. One would think that even if inert heavier-than-air substances could make it up into space, that they would do it more around the densely populated regions of earth — the northern hemisphere; and affect the Arctic Hole more than the Antarctic. No one is disputing that the hole over the Antarctic is definitely much bigger. The Southern hemisphere has a longer winter than the Northern hemisphere because Earth is further from the sun in July than in January. Longer winter means bigger hole. But also maybe, some chlorine is coming from some other source, instead of CFCs. Let’s look around. Aha! Just a few miles upwind from the Antarctic camp where all the readings about ozone-depletion originate from, is a rather large hill called Mt Erebus. 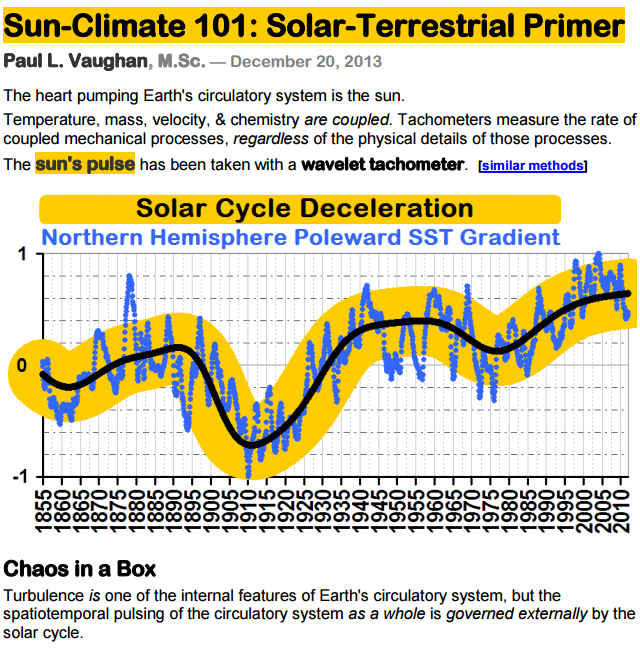 Paul Vaughan has produced a six page .pdf document crammed with the fruits of his research into the ways in which solar variation affects Earth’s climate. Several of the observations and concepts coincide with the work we have been doing here at the talkshop over the last six years to unravel the mysteries of solar system dynamics and their effect on Terrestrial variation. Paul has applied his stats and visualisation skills and thorough approach to referencing, including direct links to data. 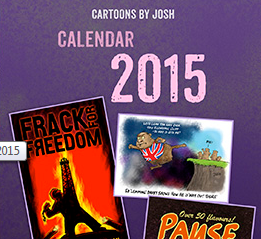 This has resulted in a landmark document which readers will find both useful and inspiring. It demonstrates the progress that has been made in solar-terrestrial theory, (with hints about the underlying planetary solar relations too). This plot appeared during July 2012 after Dr. Hans Jelbring made available hourly data from the Koorin Expedition to Daly Waters, Australia during the astral winter of 1974. A new plot trace has been added, computed by a new dynamic language library, a wrapper around an unaltered version of NREL SOLPOS. This produces an output value for one point in time, the plots here were created by a program feeding in different parameters, producing a time series, all very simple. This result is similar to a result with data from Chilbolton Observatory, England from a Kip & Zonnen CNR4 net pyranometer / pyrgeometer. Around 22% of inward solar radiation is absorbed by the atmosphere in excess of that computed by SOLPOS. Several Talkshop commenters have asked for more information on Ferenc Miskolczi’s theory about atmospheric law. The information is already on the Talkshop but explicitly bringing it out does no harm. The information is widely available. There are two presentations which may be useful, a general one which touches on the theory and then an attempt by a colleague to explain. As I understand it: The fundamental for Earth is water compensates for CO2 leading to a constant factor involving 1/3 for atmospheres. For Earth also the atmosphere can be considered as convection series connected with radiation. It fits for Mars and Lunar. High elevation, thin ozone layer, and clear sky produce intense ultraviolet (UV) radiation in the tropical Andes. 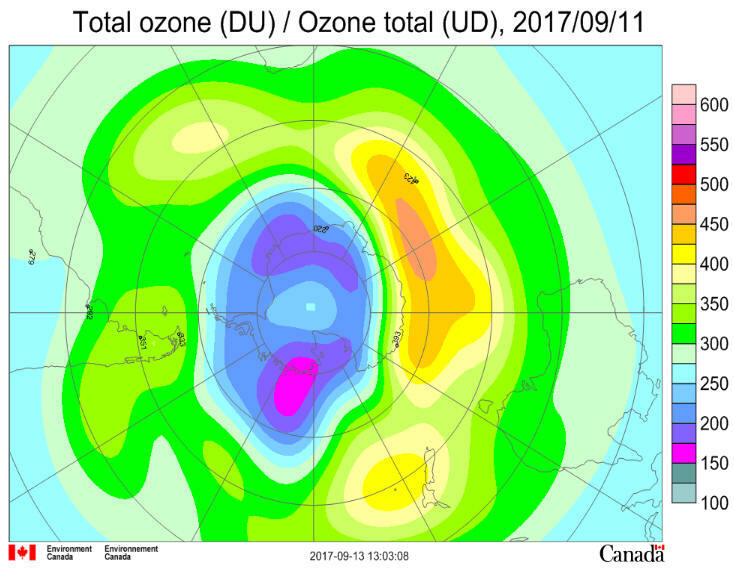 Recent models suggest that tropical stratospheric ozone will slightly decrease in the coming decades, potentially resulting in more UV anomalies. Data collected between 4300 and 5916 m above sea level (asl) in Bolivia show how this trend could dramatically impact surface solar irradiance. During 61 days, two Eldonet dosimeters recorded extreme UV-B irradiance equivalent to a UV index (UVI) of 43.3, which is the highest ground value ever reported. If they become more common, events of this magnitude may have societal and ecological implications, which make understanding the process leading to their generation critical. Our data show that this event and other major UV spikes were consistent with rising UV-B/UV-A ratios in the days to hours preceding the spikes, trajectories of negative ozone anomalies (NOAs), and radiative transfer modeling. The so called ‘Effective Height of Emission’ vs the Actual Height of Emission – which is more informative? The mainstream climatologists are fond of telling us that additional co2 increases the ‘Effective Height of Emission’ of radiation to space by ‘Greenhouse Gases’, and that this must cause a rise in surface temperature because the lapse rate from the average temperature of 255K at the ‘EEH’ to the surface will mean a higher temperature. That lapse rate is what is shown by the slanting red line from surface to tropopause in Fig 1 below. But there are some problems with this theoretical scenario. The 255K figure is derived from the 240W/m^2 solar shortwave radiation incoming to the Earth’s climate system AFTER a proportion has been removed to account for reflection by clouds. But the models underestimate the amount of solar radiation absorbed by clouds because the fundamental physics of light scattering in clouds is poorly understood. Although we are told a change in the EEH ‘must’ change the surface temperature, no viable mechanism is offered to explain how this imperative ‘must’ will be enforced. The more rational proponents of the enhanced greenhouse effect hypothesis long ago abandoned trying to claim ‘downwelling longwave radiation’ heats the ocean, since nearly all LW emitted in wavelengths absorbed by water vapour and co2 is absorbed with a kilometre of the surface, all downwelling longwave from above a kilometre above the surface will be absorbed, converted to sensible heat, and convected back upwards before reaching the surface too. In any case, the 10% of LW reaching the surface from on high can’t penetrate the ocean surface by more than a few nanometres. So much for radiative theory, but what can a look at the data for the vertical temperature profile shown in Fig 1 tell us that might be really useful? The BBC reports – laced with the inevitable ‘warmist catchphrases’ – a trend in weather phenomena described in a recent research paper. How compelling is that? It’s hard to keep a straight face. I’m a professional infrared astronomer who spent his life trying to observe space through the atmosphere’s back-radiation that the environmental activists claim is caused by CO2 and guess what? In all the bands that are responsible for back radiation in the brightness temperatures (color temperatures) related to earth’s surface temperature (between 9 microns and 13 microns for temps of 220K to 320 K) there is no absorption of radiation by CO2 at all. In all the bands between 9 and 9.5 there is mild absorption by H2O, from 9.5 to 10 microns (300 K) the atmosphere is perfectly clear except around 9.6 is a big ozone band that the warmists never mention for some reason. Yep. Lots of void, no evidence for the posit. I’m still waiting for the missing primary dataset, if it can be directly measured. Proxy is wiggle matching. Ozone, sure, been known for 100 years. Angstrom reported it from Sweden. A new paper in the Royal Meteorological Soc quarterly a review paper finds that stratosperic ozone recovery in the southern hemisphere will have a strong effect on surface temperatures. 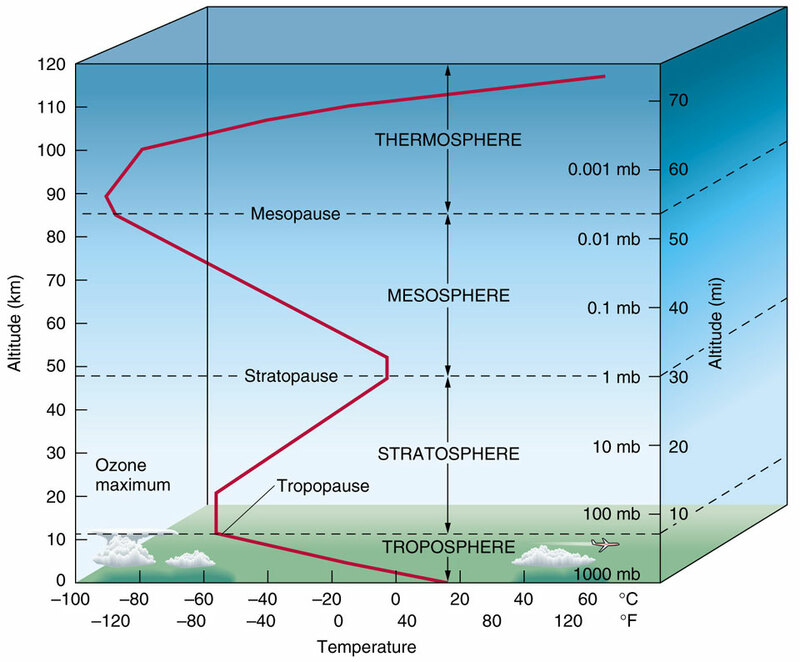 We review what is presently known about the climate system response to stratospheric ozone depletion and its projected recovery, focusing on the responses of the atmosphere, ocean and cryosphere. Compared to well-mixed greenhouse gases (GHGs), the radiative forcing of climate due to observed stratospheric ozone loss is very small: in spite of this, recent trends in stratospheric ozone have caused profound changes in the Southern Hemisphere (SH) climate system, primarily by altering the tropospheric midlatitude jet, which is commonly described as a change in the Southern Annular Mode. Ozone depletion in the late twentieth century was the primary driver of the observed poleward shift of the jet during summer, which has been linked to changes in tropospheric and surface temperatures, clouds and cloud radiative effects, and precipitation at both middle and low latitudes.